Synthetic leather boots with plenty of stretch. With the feel of genuine leather, these boots will break in quickly and easily, unlike other non-leather boots.The suede-like inner leg and soft rubber sole provide comfort and support. 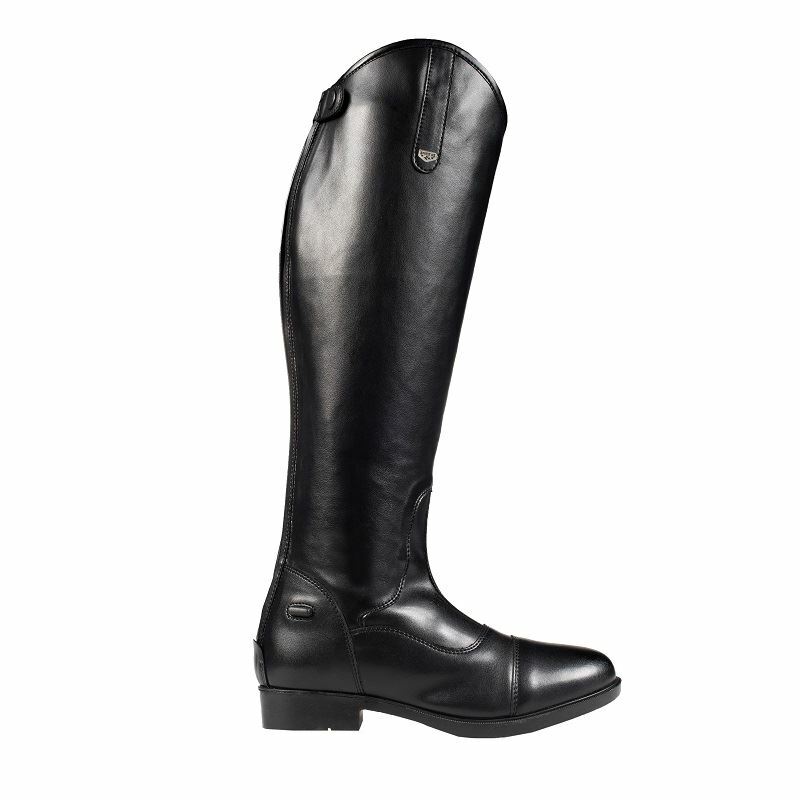 You won't find better value tall boots!